On November 2, The Island Gymnastics Academy hosted the first of three selection meets for the 2015 Canada Games women’s gymnastics team. 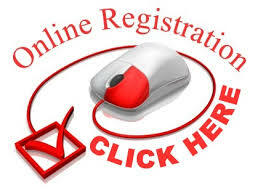 The results from the event will carry over to the final trials to be held later in November. 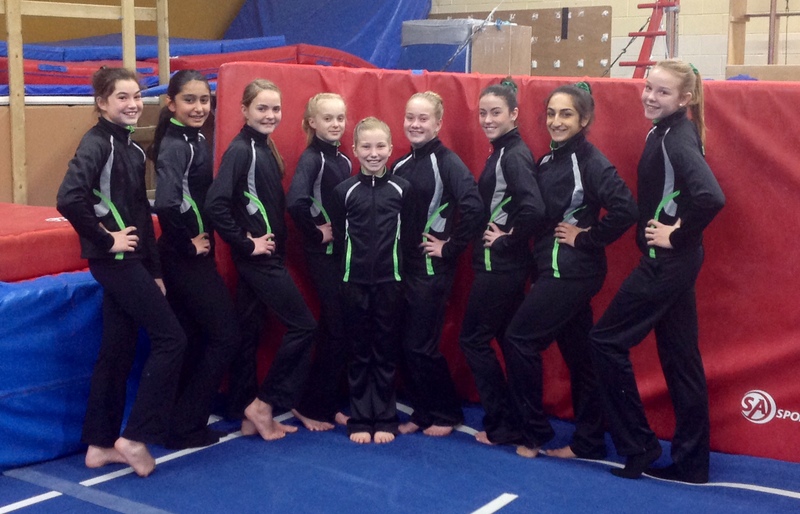 Nine of PEI’s top gymnasts competed to qualify for the Games and to secure their spot on the final team of six. Gymnasts competing were Paige Mills, Dara MacInnis, Megan Doucette, Natalie Haddad, Selina Mahajer, Chelsea MacLeod and Karisa Quinn of Island Gymnastics Academy. Competing from Victory Gymnastics were Madison Kelly-Maund and Seven McHatten. The top score of the day was from Selina Mahajer of Island Gymnastics Academy with an impressive score of 45.1. Gymnastics PEI Technical Director Sharon Gareau. 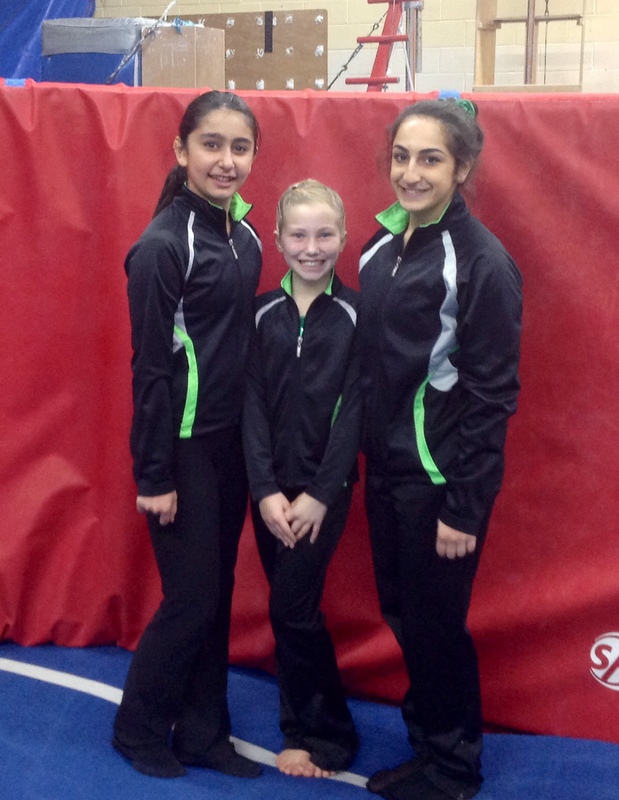 The picture is of our top three gymnasts Selina Mahajer, Karisa Quinn and Natalie Haddad who placed 1st, 2nd and 3rd respectively.